A trusted communication solution for light turbine helicopters. Various speaker options to suit the aircraft and mission. 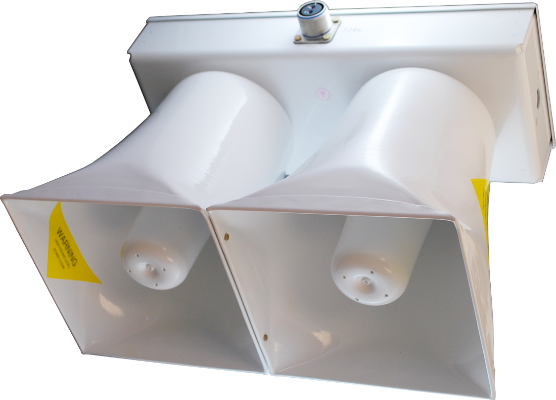 AEM's 250-watt Public Address and Siren System is designed for special-mission aircraft that require a rugged and reliable public address system with voice and siren functionality. The 250W legacy system has been the standard for light turbine helicopters such as the AW109, B407, AS350, and MD500/600 series.